There are 22 tried & tested steps you can take to superbrand yourself. Get your free Superbrand Me™ checklist (worth $25) & start super-charging your success. 3 common misconceptions people have about what “Personal Branding” is. You were awesome as always! You were engaging us, giving us live case studies (on your Facebook and LinkedIn profiles), and giving us some tips we can use right away. My VIP team enjoyed Eugene’s session very much. He customized the learning points and role-plays just for us, and conducted the sessions in a very engaging and humorous way. He also used both English and mandarin to cater to the needs of the various nationalities in my team. We benefited a lot and highly recommend him. This was an inspiring personal branding seminar and I would recommend to others. Eugene Seah was excellent, very engaging and made everyone feel at ease. I learnt the 3S: Substance, Style and Story to build my Superbrand!! 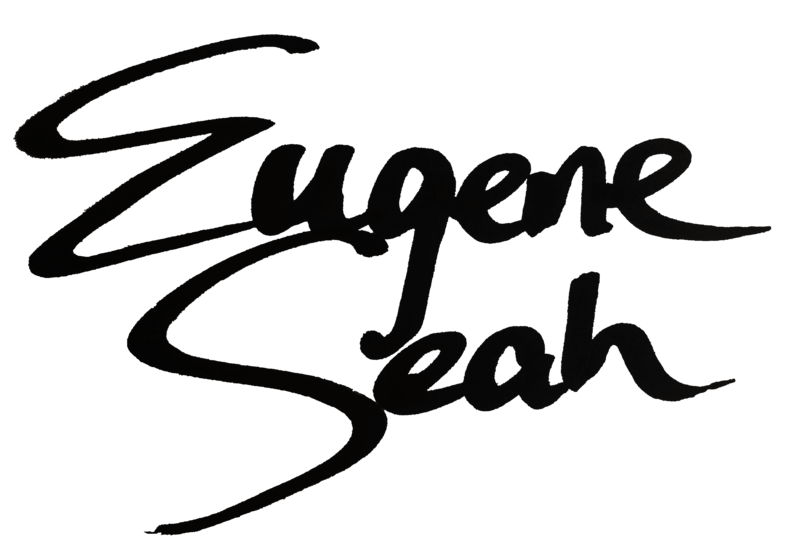 Eugene, thank you and keep up the excellent work!